This ministry is open to teens and adults. There are bi-monthly meetings. The group concentrates on the liturgical practices of our parish and the planning of liturgical seasons and special liturgies. 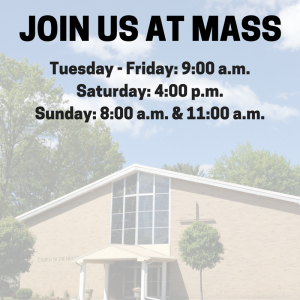 For additional information or to join, please contact Nancy McNamara at 797-3875 or via email at music@holyfamilyendwell.com.